The Pew Research Centre for Religion and Public Life has published the results of a major new international survey in the last few days which asks people to rate their level of happiness and then cross-correlates it with their level of religiosity, from unaffiliated, to active and inactive members of religious groups. PS. A number of years ago, Professor Patricia Casey wrote a paper called ‘The Psycho-Social Benefits of Religious Practice’. 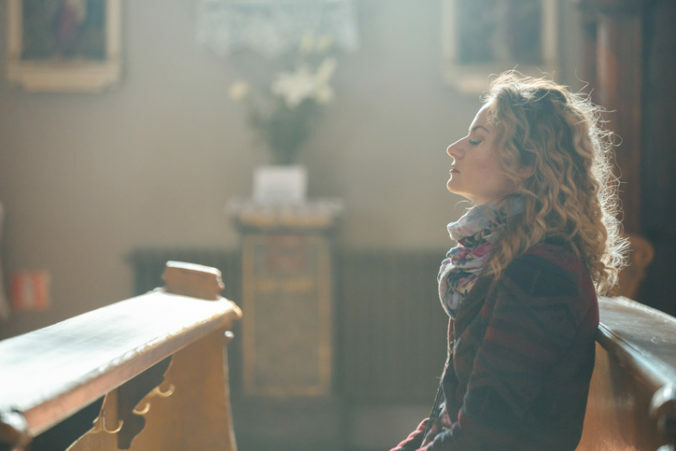 It was a study of studies, and the studies in question found a positive link between religious practice and good physical and mental health, among other benefits. The paper can be found here.